Affirmation Challenge Week 2: Catch Up, Share, and Participate! 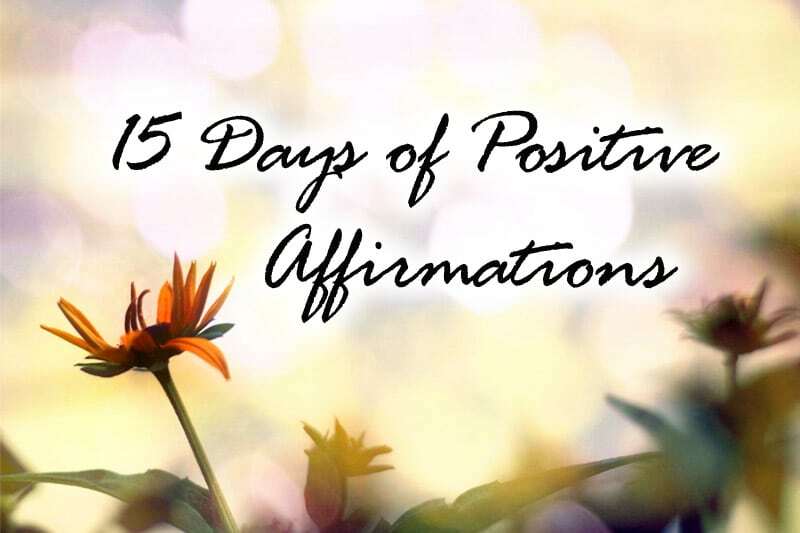 This is the second and last catch-up day for the 15-Day Affirmation Challenge where hundreds of participants around the world gather to practice positive affirmations for 15 days in July 2014. The challenge is now over, but you can do the tasks in your own time. Visit the overview page for all Affirmation Challenge tasks and posts. Today’s Task: Catch Up, Share, and Participate! We only have TWO MORE DAYS TO GO before the challenge ends! So take this invaluable opportunity to participate, share your answers, and interact with the participants. Unlike our Week 1 review, there’s no feedback session since I’ll be posting a roundup at the end of the challenge which will include your feedback for the overall challenge. Once you’re done, proceed to Affirmation Challenge Day 15!